What Is The Connection Between Alzheimer's Disease & Sleep? Alzheimer’s Disease and Sleep – What’s The Connection? Alzheimer’s is a disease that slowly and progressively destroys cells in the brain that leads to the loss of intelligent reasoning and the ability to remember. Researchers have indicated that disrupted sleep patterns may be one of the earliest signs of Alzheimer ‘s disease (even before any memory loss is noticed). It seems to go in both directions; plaque buildup on the brain disrupts sleep, and long periods of sleep deprivation generate plaque on the brain that leads to Alzheimer’s Disease. Washington University conducted experiments with mice regarding sleep patterns and brain plaque. The results indicated that as soon as plaque begins to form on the brain, sleep was decreased. In persons already diagnosed with Alzheimer’s disease, sleep patterns have already been severely affected and will worsen over time. Scientists do not know exactly why sleep is disturbed, but some contributing factors may include depression, anxiety and restless leg syndrome. Sleep patterns may naturally change as we age (and not due to dementia), but sleep disturbances will be more severe and happen more often when the disease is present. 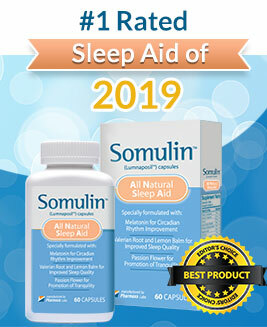 It is always encouraged to try as many natural treatments such as Formula 303, to induce sleep. It is important to keep to a schedule, including preparing for bedtime, and getting up at the same time every morning. Physical exercise is encouraged in persons with Alzheimer’s’ Disease, but should not be performed in the evening (within four hours of a bedtime routine). Stimulants such as caffeine, alcohol and nicotine should be avoided as much as possible. Medications such as Donepezil or Tacrine or another cholinesterase inhibitor should be administered early in the day and not in the evening before bedtime. Temperature in the bedroom should be comfortable, not too hot or too cold, to help promote a restful night’s sleep. Physical pain limits people from resting properly, so treat pain accordingly. There are times when medication is required. Experts agree that when using non-natural sleep methods to begin using the lowest dose possible. Are there risks involved with taking this drug? What are the positive benefits of taking this particular medication? Side effects with medication used to help with sleep are increased in elderly people, and it is encouraged that once sleep patterns have returned to normal that prescription medications be stopped. 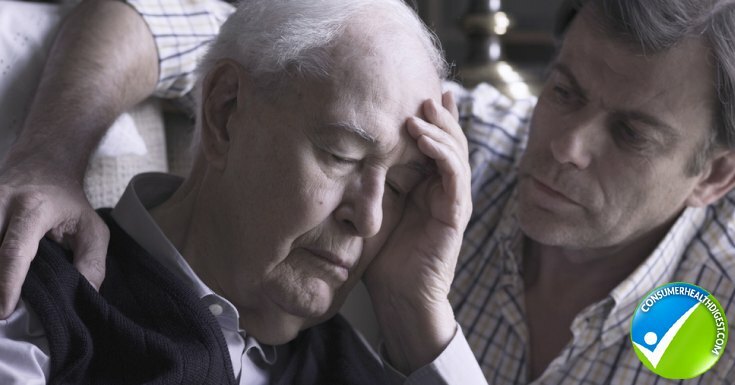 Although not every Alzheimer’s patient will experience all the stages and some may overlap, below we have outlines the seven stages of Alzheimer’s disease and what the patient and caregiver should expect. At this point, there is no memory loss and no signs of dementia are noticeable by a medical professional or by friends and family. This stage is noticed by the individual only and could be just part of the natural aging process or it could indicate early signs of dementia. There is no memory loss, but memory lapses such as where a familiar object is located. 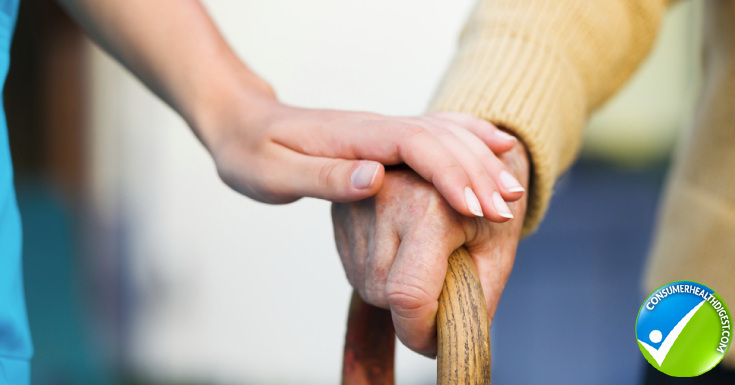 Friends, family or a complete physical exam would not indicate any symptoms that point to Alzheimer’s’ Disease. It is at this stage that co-workers, family and friends will notice changes, and that an individual is having some difficulties, such as finding the right word to complete a sentence, forgetting where they put a valuable item (such as jewelry) or not being able to plan activities that once was easy. It is also at this stage that a medical professional would notice a disturbance in concentration in the individual. The good news is they should still be able to eat and use the toilet without assistance. 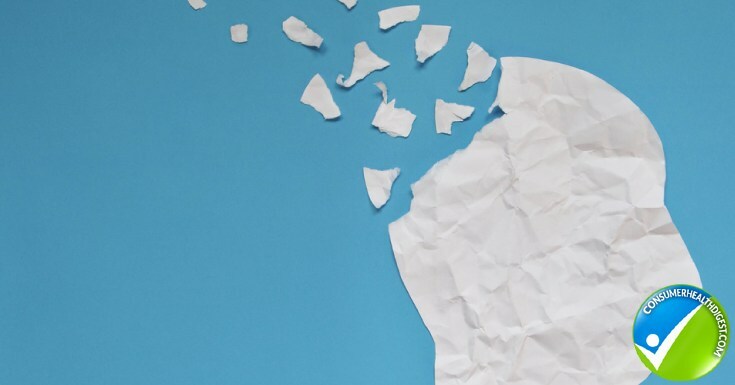 This is considered to be the final stage of Alzheimer’s disease, and patients will become unresponsive to their surrounding environment, and the ability to conduct a comprehensive conversation is extremely limited. It is at this stage that an individual will need total assistance in eating, dressing and using the toilet.